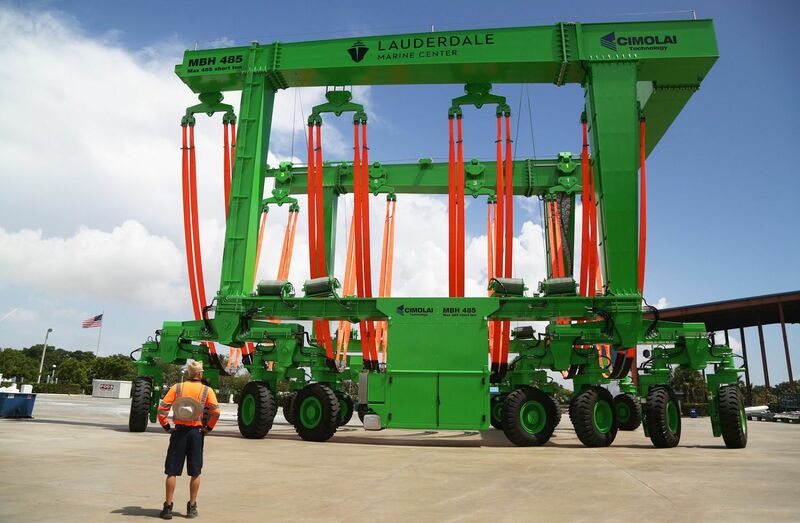 FORT LAUDERDALE — The Beast and Brutus, a pair of hulking green boat lifts, have arrived at their new home, the Lauderdale Marine Center. 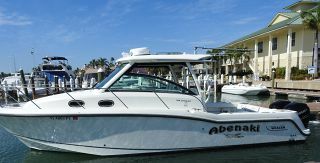 The giant lifts were added this summer at the sprawling Fort Lauderdale boatyard, marina and repair facility as part of its growing arsenal of tools to expand its capacity to service bigger yachts. 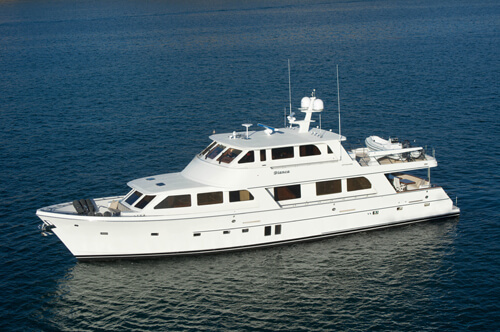 Built by Cimolai Technology of Italy, they were shipped to Fort Lauderdale in parts for final assembly. The Beast, which has a 485-ton capacity, is expected to begin operations by mid-August and will be used to service vessels of up to about 180 feet in length, said Doug West, LMC president during a tour Wednesday. 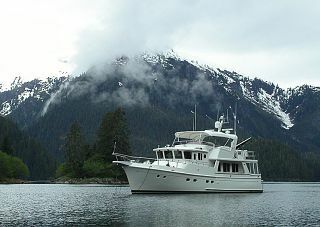 The 220-ton Brutus entered service in early June and can handle boats of up to about 130 feet in length. The investment in the two lifts and the dockside improvements needed to install them cost about $3 million, he said. 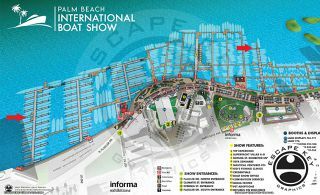 The lifts were added after LMC realized it was missing opportunities to service the more than 100 boats weighing 300 to 500 tons that visit Fort Lauderdale annually. The marina’s existing 300-ton lift couldn’t handle them, West said. 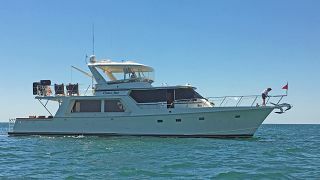 Derecktor Shipyards in Dania Beach is the only other place in the Fort Lauderdale area that can handle boats of that tonnage, he said. In 2012, Derecktor installed a 900-ton boat lift made by Cimolai to handle the mammoth boats. 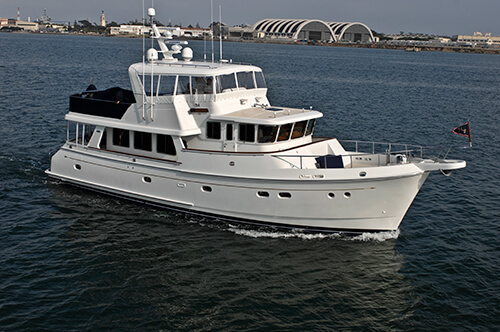 The Beast and Brutus are part of infrastructure improvements and a footprint expansion at Lauderdale Marine Center. The program started under new ownership. In June, the facility along Southwest 20th Street became a designated marine foreign trade zone, one of only a handful in the nation. 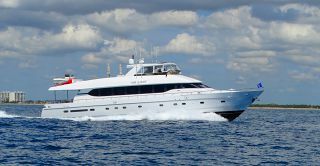 In July 2015, The Carlyle Group, a Washington, D.C.-based global asset manager, reportedly paid more than $140 million for the property that’s considered the nation’s largest yacht repair facility because of the number of large vessels it services. 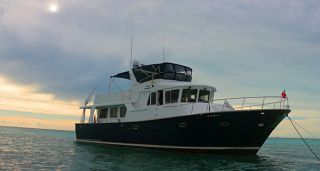 The transaction included the adjacent River Bend Marine Center, which is becoming an extension of Lauderdale Marine under the name Riverbend at LMC. 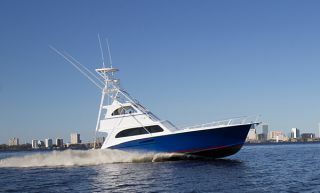 When Riverbend opens by early September, Lauderdale Marine’s campus will expand from 50 acres to 65. “Riverbend is going to be exclusively for boats 80 feet and below, and then LMC will be for 100-feet-plus vessels,” West said. Riverbend’s upgrades include new docks for its marina, a 75-ton travel lift and new office and workshop space for tenants. 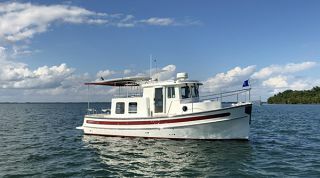 It will handle about 75 boats up to 80 feet in spaces on land and in the water. Last week, LMC also received its permit from the Army Corps of Engineers to dredge its west marina up to 12 feet deeper to handle boats from 80 to 140 feet in length. Smaller vessels now docked in the marina would move over to Riverbend. 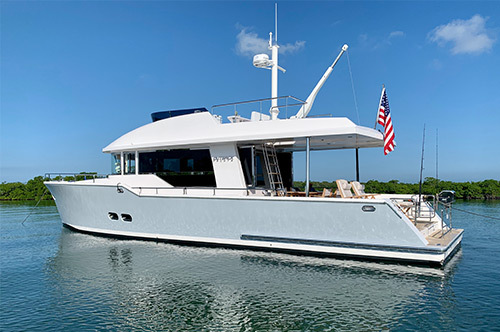 Last summer, the boatyard opened its new Southwest Layday area with five additional paved work spaces for yachts of up to 150 feet, increased electrical power capacity and more vehicle parking. “That area has been about 80 percent occupied since we opened it,” West said. 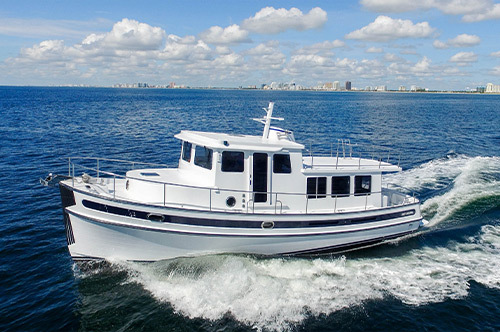 Lauderdale Marine Center operates a three-pronged business model that includes servicing boats, renting space for boats and leasing work and office space to marine contractors. Today, the Fort Lauderdale facility has more than 60 on-site tenants including large and small contractors who provide services such as fiberglass repair, painting, metal fabrication, welding, navigation and electronics.